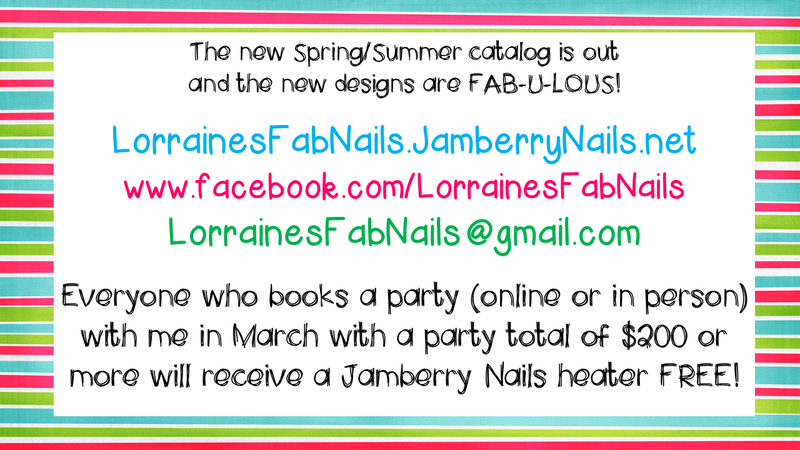 Teach Laugh Plan: Currently in March...(and in Jamberry)! It's March 1st! Can you believe it? 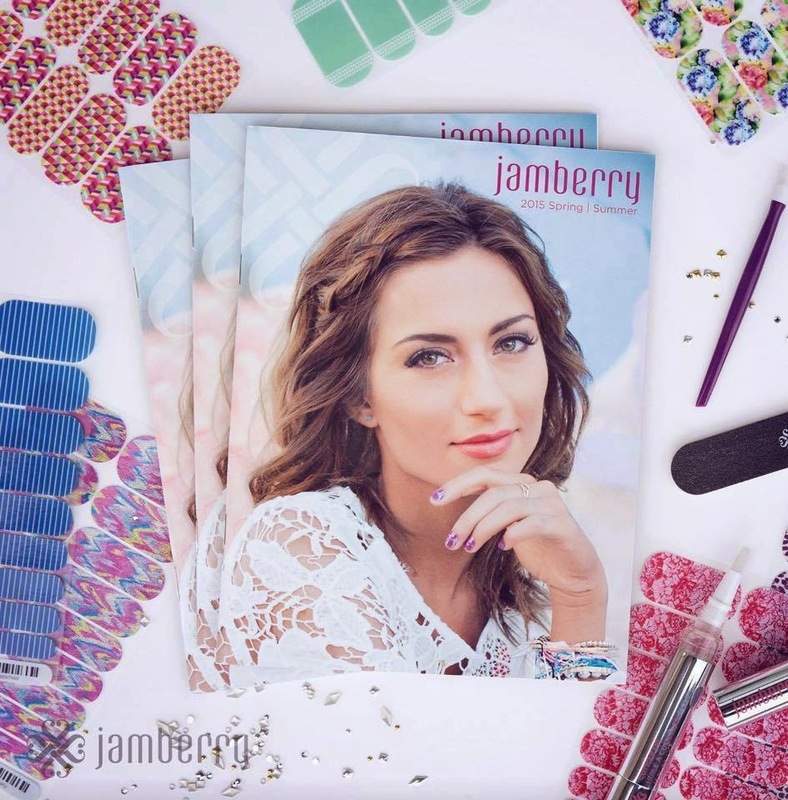 The first of March means a new Currently and the Spring/Summer Jamberry Nails Spring Catalog is out! I am crazy excited about the new designs, especially the Sister Style exclusive this month. I already ordered two of them! March also starts the stress of the testing season... BOOO! Let's start with Currently from my fabulous friend Farley at Oh Boy 4th Grade! I love the Food Network and I love to cook. I am not a gourmet cook and I am a very picky eater but cooking and baking is relaxing to me... not as relaxing as naps but relaxing none the less. Now saying this about cooking, I am fat! Yup! Big, fat, obese, pleasantly plump, whatever you want to call it, I am very unhealthy and I need to change that. I don't even know where to start. I can't tell you how many times I've been on a diet, or joined Weight Watchers. WW always worked and I lost weight each time but I never stuck to it. I really need to figure this out! I turned 47 in February and its only getting harder and harder to get myself fit. I don't want to look like a bikini model (OK, that's such a lie - I would love it!) but I just want to be able to wear shorts or a cap sleeve shirt and not feel humiliated. I live in South Texas, its a million degrees most of the time and I am always in jeans/pants and 3/4 sleeve shirts. No bueno! I have several health issues that would be eliminated if I lost weight but I can't find the motivation. If you can help me at least head in the right direction please please please let me know. So I may not be happy with my body and my way of eating but I am thrilled with my nails! As you may already know, I became a Jamberry Nails Independent Consultant just for the discount because I love the nails so much. I change out my nails weekly not because I need to but because there are so many awesome designs!!!! I ordered a starter kit and got everything I needed to have FAB nails. I've never been an acrylic nail girl but I like to have my regular nails painted with cute designs. Even just getting a manicure every two weeks adds up. For just $15, a full sheet gives you 2 manicures, 2 pedicures, and a few extra for accent nails. 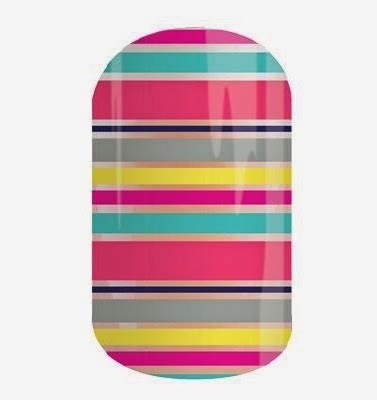 These nail wraps are made from a vinyl material and don't chip or scratch! 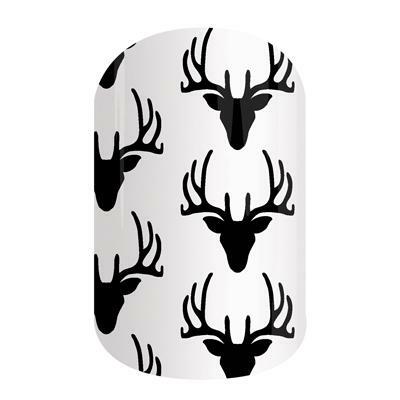 You can check out my Jamberry Nails site here. The Spring/Summer catalog came out today and the new wrap designs are beyond terrific! Jamberry doesn't only have wraps though. They have hand and nail care and nail laquer as well. Right now I am holding a special for March. If you schedule a party with me and you and your guest purchase a minimum of $200 at the party (an average party is usually $300-$400) I will buy you a Jamberry heater. If you join my "Team Fabulous" I will send you two wraps free since you will get a heater with your starter kit. 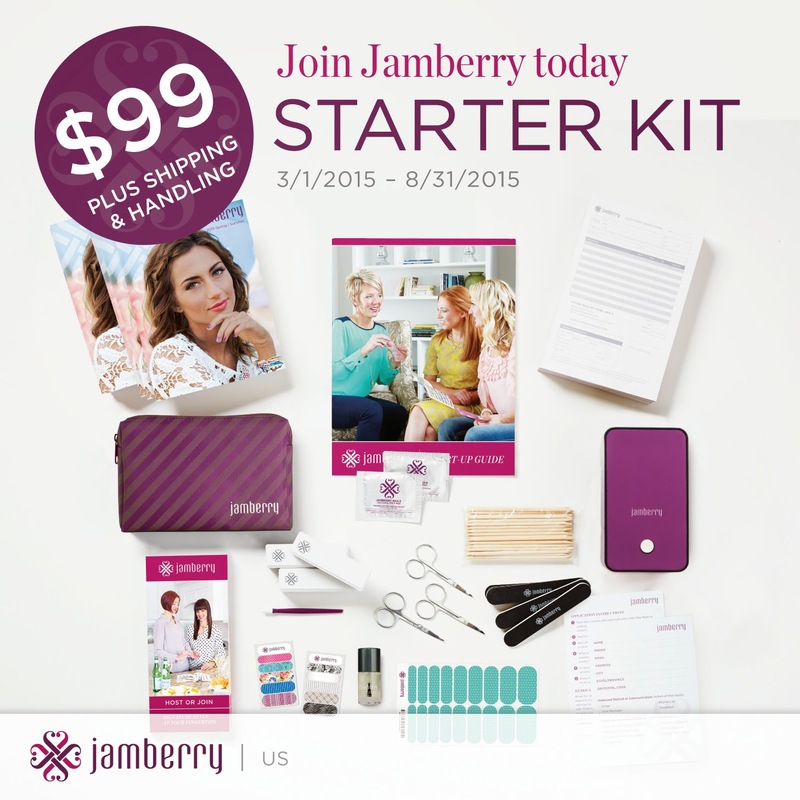 Click here to schedule a party and Click here to join my team. Like I said, I joined not to "make money" but just to buy myself wraps and without having to put in much effort I've already made a good chunk of change that allowed me to buy everything I bought at our recent vacation to Disney World in cash (and I bought a lot!). I've only had online parties and it takes the same time I am already on facebook. And there's testing season, yuck! I feel for all upper grade students who have to take these state tests. It's just so stressful for them and their teachers. I think most students can pass the state test if it was seen as just another assignment or assessment in class, not something that decides their future. Such hoopla is made over the test and the nerves and stress itself make kills fail. As educators we need to remember that the test is just one snapshot of the students progress. It doesn't matter if I like the test or not, my 4th grade froggies will be taking their 2 days of Writing STAAR on March 30th and 31st. Next week will be SPRING BREAK and the week after Spring Break will be doing Camp Write Along (see a previous post about it here) and then test. Our Math and Reading STAAR isn't until mid April. At least the state doesn't make fourth graders test 4 days in a row! Now to go do laundry and grade. Have a fabulous week my friends! Hi Lorraine! That striped design looks adorable!!! Eating right and exercising is hard work!!! The only way the Mr. and I stay on track is by meal planning each week! I make a lot of our meals for the week on the weekend, and that way when we're strapped for time during the week, we don't make poor choices! Good Luck! I love Food Network, Diners Drive-ins and Dives gets me all the time! I am in the same weight loss boat as well!! I've done Atkins diet and have lost 20lbs in less than a 3 weeks but I just can't stick to it! 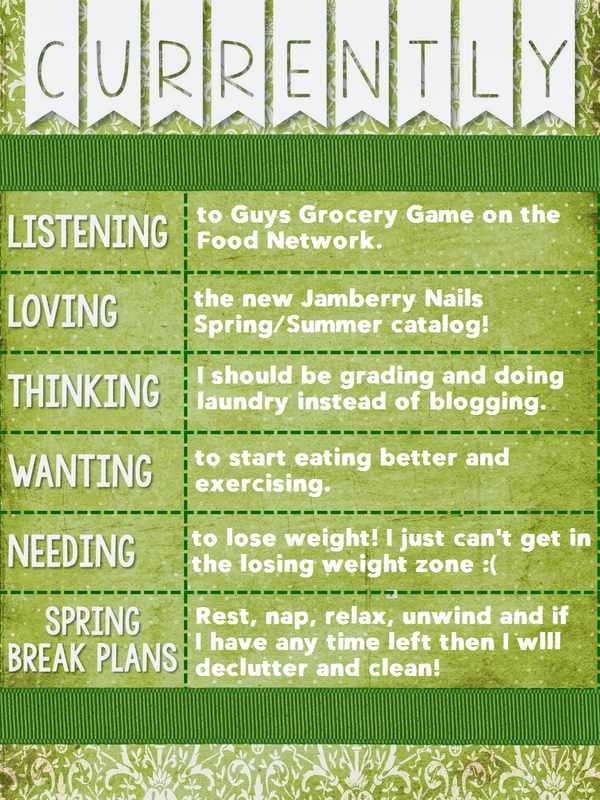 I think I'm just going to try the ol fashion route, eating healthy and exercising. I may try T25, intense workouts for only 25 minutes a day! At least I'll try :) Good luck on your journey and have a great Spring Break!! 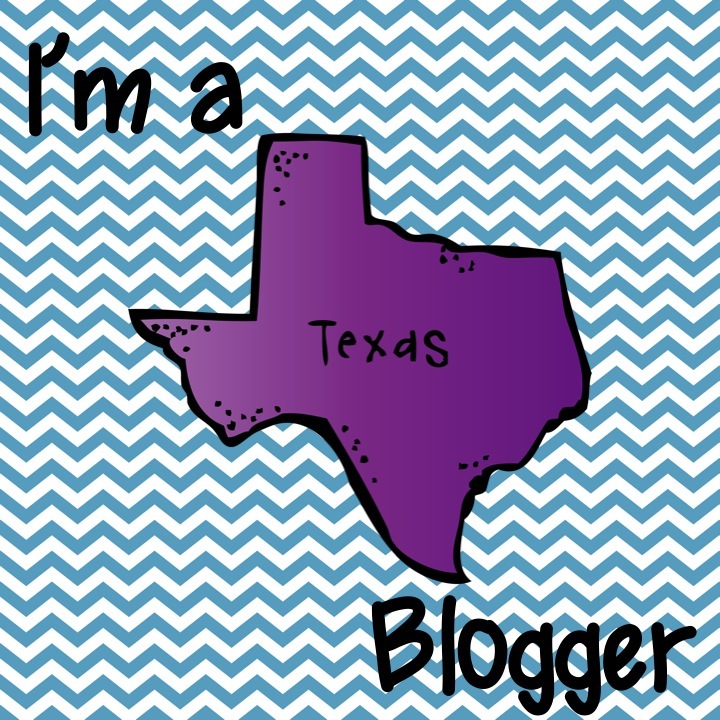 And I'm from South Tx too! So glad it finally stopped raining!